The Haitian government has been rendered incapacitated partly by the aid modalities closely tied to structural adjustment programs imposed on them. 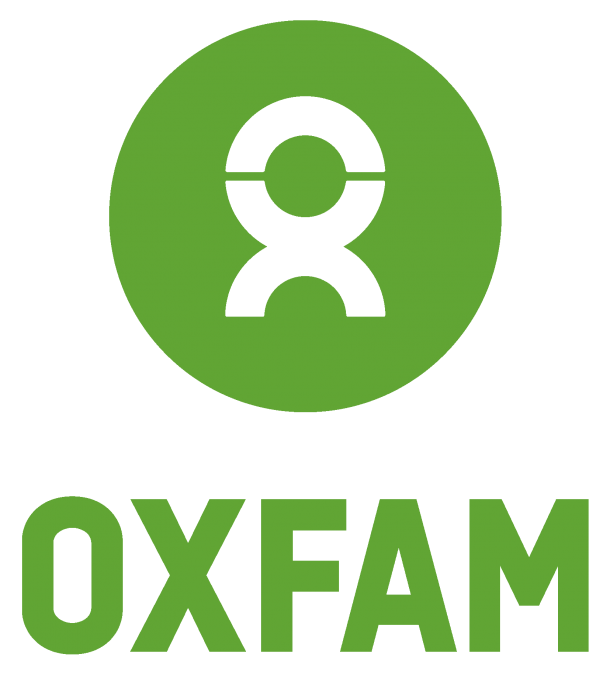 Angela Bruce Raeburn is a former senior policy advisor for Haiti humanitarian response at Oxfam. Robert Fatton, Haitian professor and Associate Dean in the Department of Politics at the University of Virginia, said these words earlier this month at a roundtable discussion marking the second anniversary of the Haiti earthquake. You can imagine the collective intake of breath from the room full of policy experts from Oxfam, USAID, and the State Department who had gathered at a roundtable discussion to commemorate the second anniversary of the Haiti earthquake. Some were shocked. For others, it was a brutally honest assessment of what has gone wrong in Haiti. The aptly-titled roundtable on “Aid, Governance, and the Status of Reconstruction” had stumbled onto the discussion about the role of the donor vis à vis the state. This theme is not often discussed, but understanding how the US and other international donors have bypassed the Haitian government in the past is key to understanding the choice that they now face. Haiti, for better or worse, along with many other developing countries has been the project of the West for decades. The Haitian experiment has been driven by a paradigm that required the recipient country to dance to the tune of the donors. The donors mostly — from Western countries — forced the Haitian government to accept neo-liberal economic policies which Haiti incorporated under the guise of development. The core of neo-liberal ideology revolves around four main points: 1. Liberating “free” enterprise or private enterprise from any bonds imposed by the government (the state) no matter how much social damage this causes. 2. Cutting public expenditures for social services like education and health care 3. Deregulation which would allow market forces to act as a self-regulating mechanism and 4. Privatization of public enterprise. Consider how aid is dispersed in Haiti—it’s a classic case of which comes first, the chicken or the egg. Big donors like the United States over the years bypassed the Haitian government insisting that they were too corrupt and that aid money is wasted. Aid was channeled through private contractors and non-governmental organizations which then provided services to vulnerable populations in Haiti. As the state continued to weaken and reduce in size and functions, it became unable to provide services to Haitian citizens who looked to the NGO’s to provide essential services. After decades of this model, and the recognition that it has failed many in countries, these same donors now lament that the Haitian government is weak and lacks capacity—this could not possibly be a surprise. The Haitian government has been rendered incapacitated partly by the aid modalities closely tied to structural adjustment programs imposed on them and is calling out the international community. Last month, recently appointed Prime Minister Gary Conille attended the European Development Days Summit in Warsaw, Poland, where he said, “the donors do not spare their efforts to transfer their responsibilities of management of aid, to the authorities, in particular to the public sector institutions and specific indicators of the success of these transfers are developed for this purpose.” In other words, Haiti, particularly the Haitian government, must be responsible for managing its own aid and development process. Two years have passed since the earthquake. A new government is in place and more than fifty percent of the aid pledged has actually been disbursed. The US has already embedded civil servants into Haitian ministries to build capacity—which is a good first step. But the international community is at a crossroad. We can once again continue business as usual by following a model that has essentially left the government out of the equation, depending on NGO and private contractors to provide basic services, or offer a serious plan to engage the government of Haiti in partnership to build institutions promoting good governance, from education, public administration management, decentralization and so on. Whose reconstruction is it anyway?